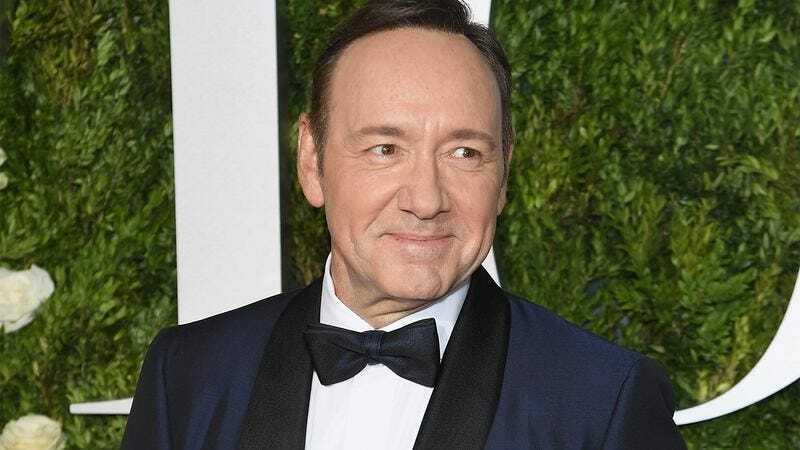 For five seasons, Kevin Spacey has starred in Netflix’s House Of Cards, one of the most politically trenchant television shows currently on the air. The actor and executive producer was kind enough to sit down with us and answer five questions about his life, career, and being the face of fictional American politics. 1. Your show, House Of Cards, shares some striking similarities to the current political climate. Do any stand out to you? In House Of Cards, I play the president of the United States. In real life, there is also a president of the United States. I find this to be very interesting, and I’m not sure it’s something the writers anticipated happening when the show began. 2. As an actor, what are your favorite types of roles to play? As a fan of the Golden Age of cinema, I’m naturally drawn to any script that has my character getting the upper hand on a dim-witted hunter or stuttering pig. 3. When it comes down to it, how do you choose those roles? If a director wants to cast me in something, I take a meeting at their house. I meet their wife or husband. I make them introduce me to their kids. I explore every nook and cranny in their home and really get a good feel as to what kind of person this director is. Then I sleep over. I make them tuck me in, kiss me goodnight, and bring me a change of sheets and clothes for when I wet their bed at night. Mostly, though, it just comes down to whether the script is any good. 4. Did you love it when that child got stabbed at the end of Pay It Forward? I did love that. Thank you for asking. 5. And finally, while Netflix has yet to announce whether House Of Cards has been renewed, the rumors are already swirling about a potential season six. What initially attracted you to the show? Honestly, the script and the role were great, but I only did it because it was going to be on Netflix. Back in 2008, I lost a Netflix DVD copy of the movie Anaconda, and so for a while, I had this guilt and thought I owed the company something. When House Of Cards came along, though, it just seemed like the perfect way to finally pay them back. I haven’t looked back since.